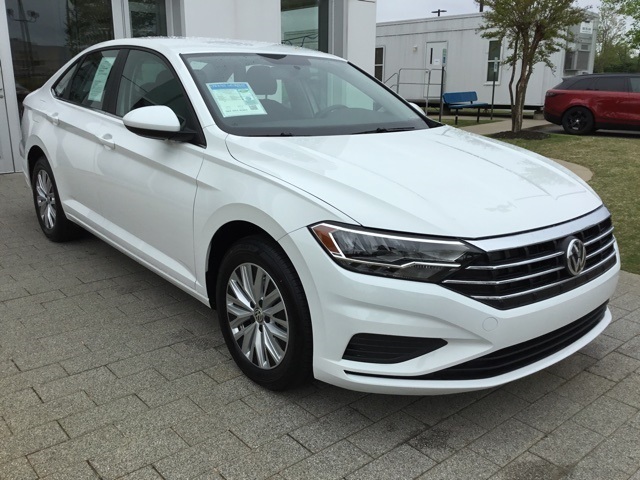 We sold this 2019 Volkswagen Jetta brand new a few months ago. 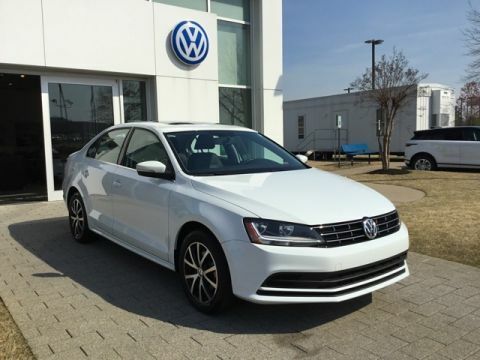 Pure White in color Jetta 1.4T S FWD 6-Speed Manual 1.4L TSI. 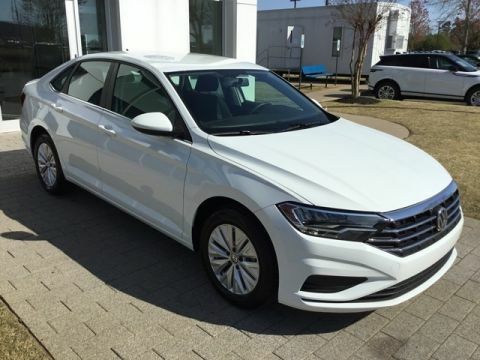 This Jetta is in excellent condition!! 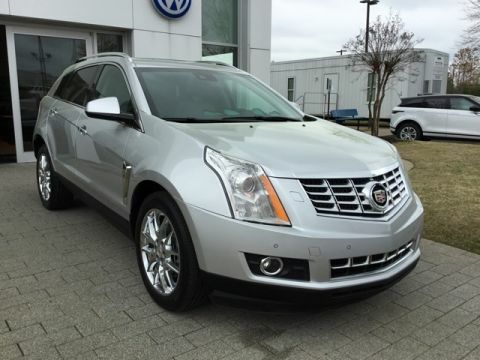 The customer had to trade out of this vehicle for an automatic due to a knee surgery. Recent Arrival! 30/40 City/Highway MPG. Rear Backup Camera.